Top Web Analytics Tools you should try now! Web Analytics is the process of checking or analyzing the data that you procure from your web-based products, such as website, web apps etc. The success of any online business largely depends upon web analytics that help us in forming strategies we need to grow. In case of mobile app development, we have app analytics platforms and tools that do a similar job. It helps us to know how many customers visits are there in a particular time, where they come from, their uniqueness and the amount of money and time spent by visitors on the website or a particular page. Web analytics also help us in estimating how effective our marketing strategies are. Google Analytics is one of the best and most used Web Analytics tool. It gives relevant information and that to for free, with Google Analytics we can know that, what keywords are most effective in bringing visitors to our website and also the information about the visitors, traffic to our website and content. It also tells us that what are the reasons or where we are losing our visitors. Fortunately, for mobile app developers that use combined analytics tools for website as well as the app, Google Analytics has also developed an app metrics solution, which synchronizes information between both the platforms. Clicky Web Analytics tool is most used tool after Google Analytics with comparably clean and easy interface when compared to Google Analytics. It offers free service if you have only one website which has less than 3000 visits per day. Clicky provides the most recent information of present minute also and what the present visitors are doing, where they are from, time spent by them. Clicky is also into mobile app development, and has also developed a mobile app where you can check your websites analytics anywhere, very easily and effectively. KISSmetrics is another popular web analytics tool that offers free trial for up to 30, days and is mainly suitable for e-commerce websites. It give reports like traffic and the time spent by the visitors, their activity and also the change in the purchase behavior of the visitors. With KISSmetrics, businesses can anticipate sales in future, and change their business strategy as per the analytics. Mint is another web analytics tool where it charges about 30 USD per website. The good thing about Mint is that you have to pay only once per website. Mint’s analytics dashboard gives you the advantage you need to outperform your competitors with easy navigation with very fresh and clean tool layout that gathers the most relevant data you won’t get in the Google Analytics. Open web analytics is free analytics tool which is as effective as Google Analytics which provides some excellent information, if you are new to analytics you should definitely try this. It is WordPress add-on where it tracks the information of installed WordPress site and you can track different websites if it is installed outside. Spring metrics is a web analytics tool with free license for up to 2 weeks, and thereafter you have to pay an amount of $49 per month. Spring Metrics tool is quite effective for keyword analytics, and it can also track the visitors entry time and exit time. It is very simple and easy to comprehend for the users who are new to web analytics and the information it garners from over the world is relevant. 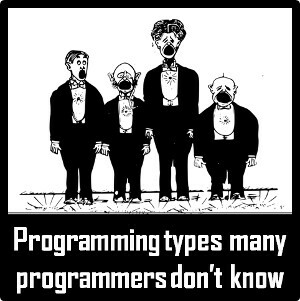 And that is the reason why so many are switching to spring metrics from Google Analytics. Clicktale is a very effective and highly used web analytics tool, where it gives you information about every move of the visitors from time of visit to the very last click of the visitors while leaving the page. It also collects information about trending topics and basically the stuff that is attracting a lot of visitors, and also about the drawbacks of our site. Crazy Egg is one month free web analytics tool and the pricing starts from $9 per month after one month of free usage. The tool collects information in a very detailed way and allows one to study the performance of different segments of their website, and also presents a report on which areas on the website are getting most clicks, interactions and other forms of customer engagement. 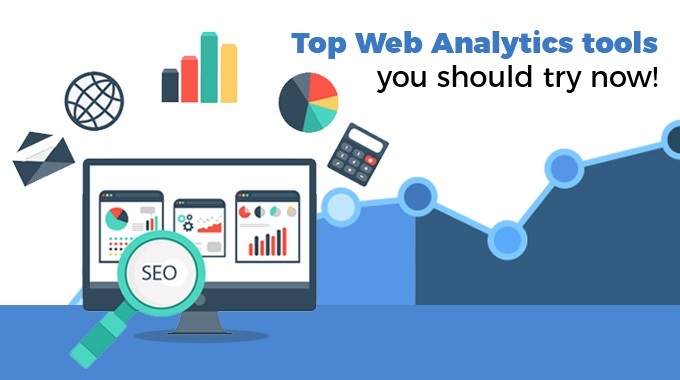 If you have your own website and trying to check the websites traffic and check statistics of your website, you should definitely try these top web analytics tools which can help you to know about the pros and cons of your website. And to successfully integrate it with your app, head for professional assistance by FuGenX – one of the leading app development companies that deals in mobile app development, AI, Machine Learning and much more.